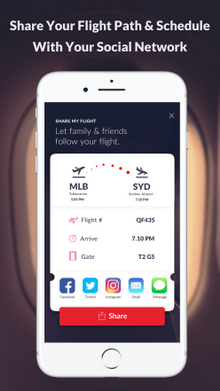 Inflighto Pty Ltd, an Australian-based company, today announced the launch of their new in-flight entertainment and flight-tracking app, Inflighto, in the Apple App Store and the Google Play store. 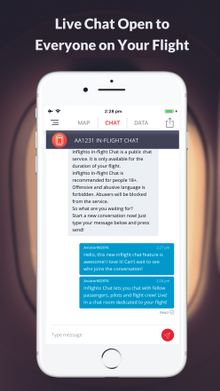 The Inflighto app is the first in-flight entertainment app designed by pilots for use by airline passengers while in-flight. It combines highly-accurate ADSB flight-tracking technology and premium content to give passengers an elevated perspective of the world from the air. The Inflighto app supersedes the traditional ‘moving-maps’ currently used by airlines. 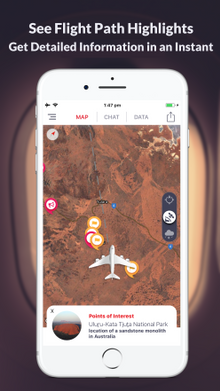 Inflighto is one of the most sophisticated flight-tracking apps available. 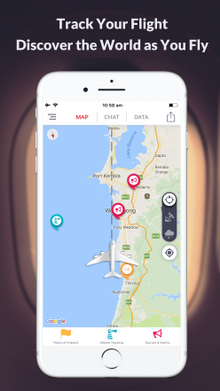 It’s the first flight-tracking app to feature geolocated points of interest, tourist destinations and events information so airline passengers can easily see flight-path highlights and identify key landmarks as they fly. This information, from premium content providers, is displayed on highly-detailed ‘moving-maps’. 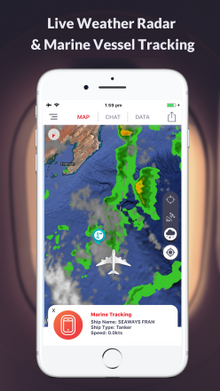 Furthermore, Inflighto is the only flight-tracking app to incorporate live marine vessel tracking, live weather radar, satellite images and in-flight chat. 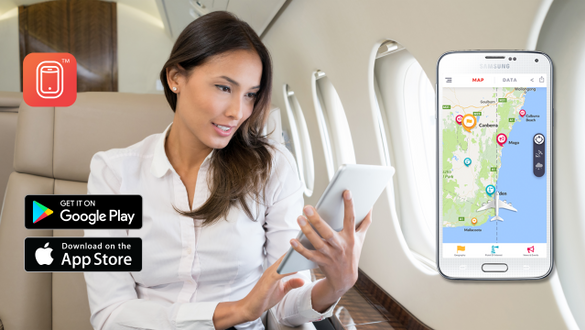 For aspiring pilots, the Inflighto app provides live flight data such as; altitude, ground-speed, vertical speed, heading and geographic location coordinates - which further uplifts the flying experience.